How Common Are Distracted Driver Accidents? You are here: Home / Car Accident / How Common Are Distracted Driver Accidents? This is because, according to the NHTSA, car accidents are on the rise, and there were nearly 40,000 fatalities from crash tests in 2017, which is more than 2015 when traffic fatalities rose at a higher rate than they had in more than 50 years. You may think that using your phone while driving is no big deal, especially because you only look at it for a few seconds. But any St. Louis car accident attorney will tell you otherwise. Using your phone while driving – even for a short period of time – can be lethal. Distracted driving results in 25% of all fatal auto accidents. For comparison, in 2010, drunk driving caused 31% of all motor vehicle fatalities. 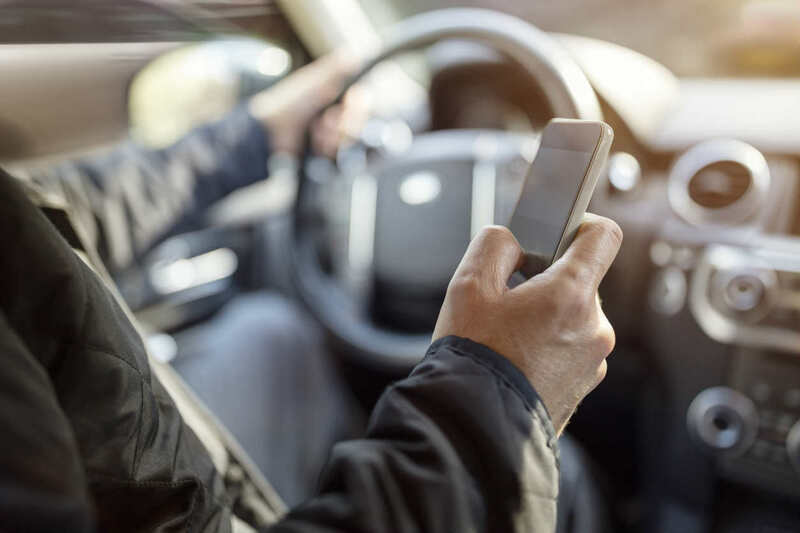 Rates of cell phone use while driving continue to rise – so it’s possible that distracted driving may replace DWI or DUI as the most common cause of fatal traffic accidents in the near future.